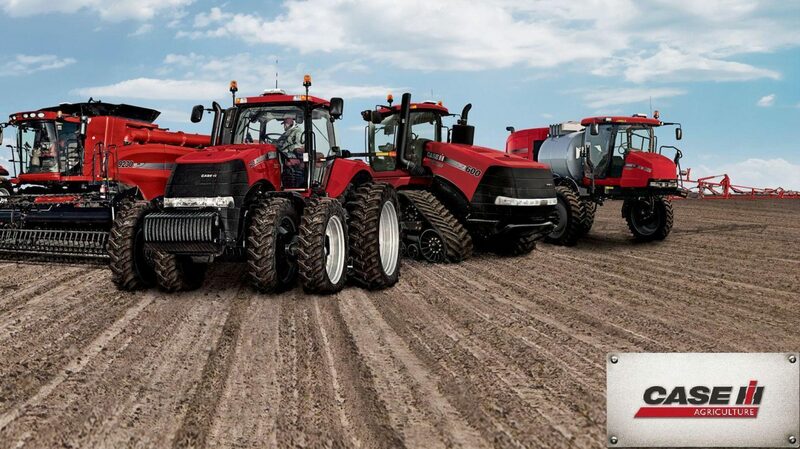 This is the Complete Factory Dealer McCormick MTX Series Tractor Dealer Service Manual. This invaluable technical manual includes all needed instructions to maintain and service your equipment using detailed diagrams and manufacturers specifications. PLEASE NOTE: This manual does NOT include information on the ENGINE or FUEL SYSTEM. Here is what the manual states about this: For Service and Overhaul procedures refer to your Engine Service Manual. It is recommended that you use the newest Adobe Viewer to open these files, which can be downloaded free at adobe.com.